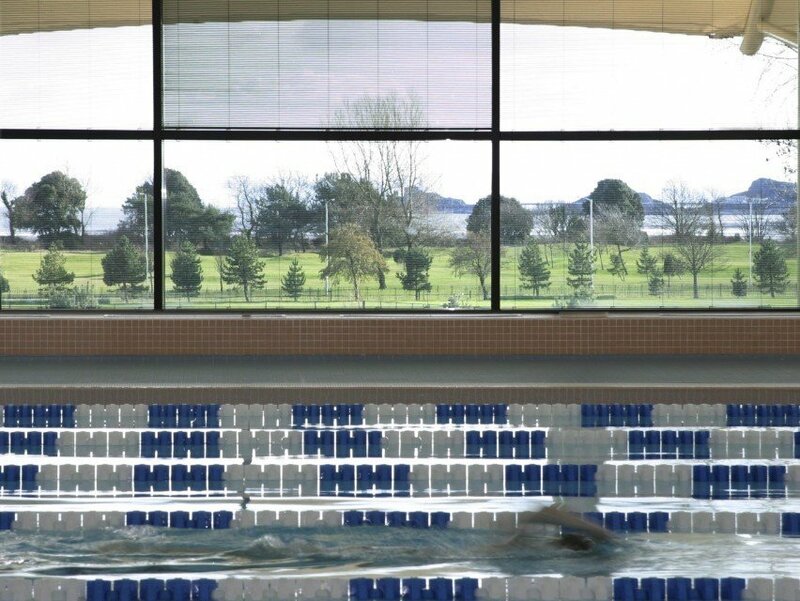 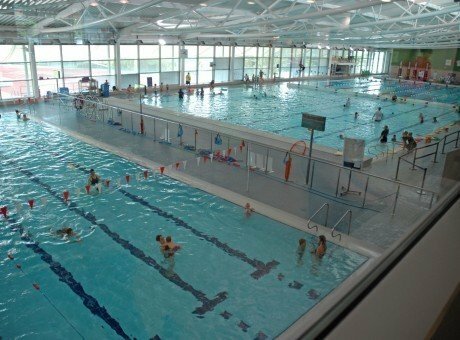 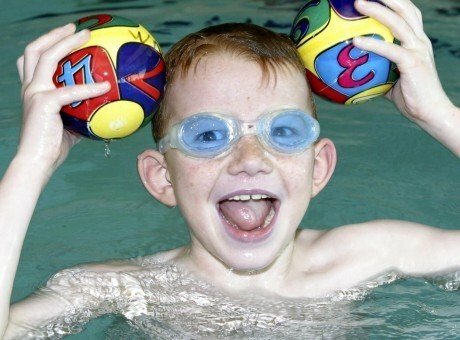 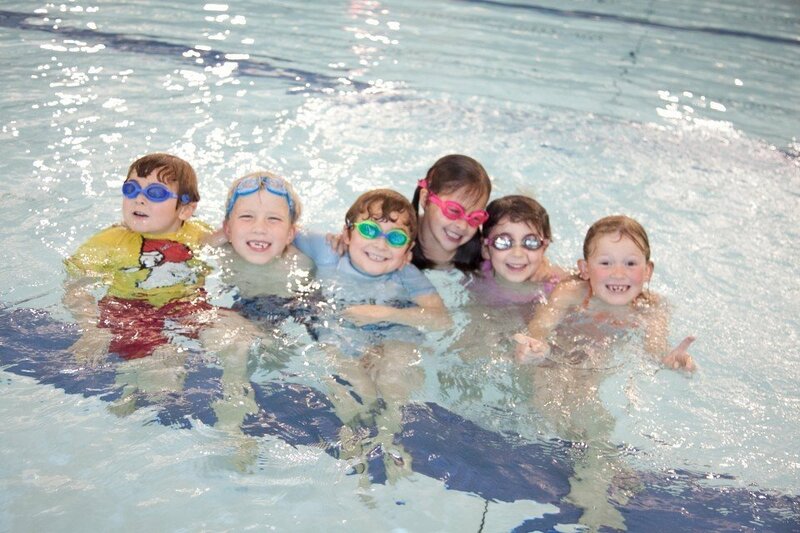 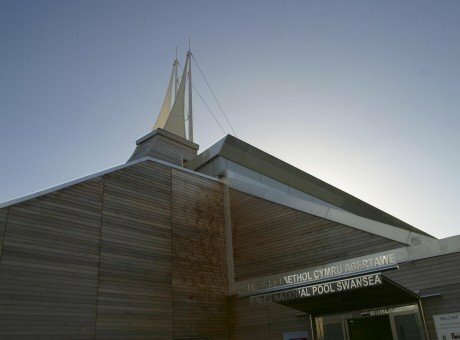 These include lane swimming for competent swimmers, recreation swimming for non-swimmers/ families; a range of aquatic fitness classes including aquacise, aqua latin and our ever popular swim 4 Tri and junior Tri stars sessions; and learn to swim courses for all ages and abilities with crash courses available during the school holidays. 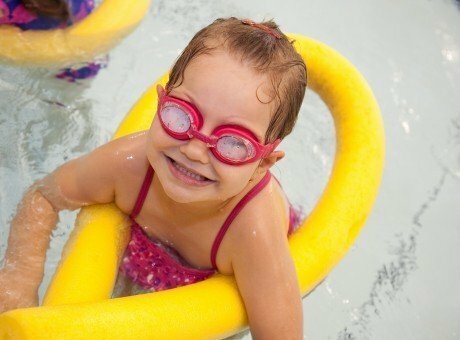 Knowing the pressure on a family budget we offer family tickets (admit up to 5 people 2 adults and 3 children – ratios apply) for £11.85 and the can be uses in our recreation and splash and play sessions keeping family fun affordable! 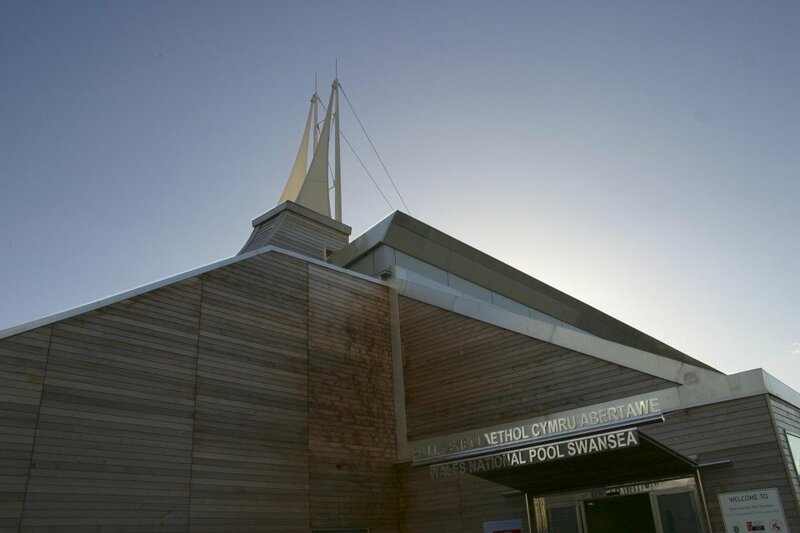 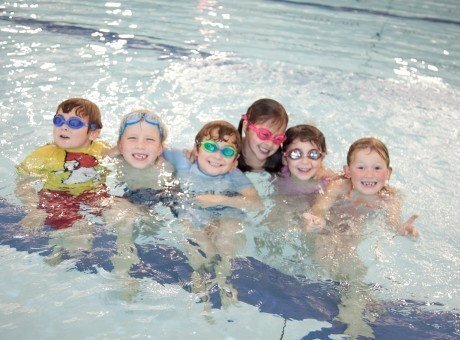 For young families our Splash and Play sessions in the 23m split on a Sunday morning are an ideal way to get your children used to swimming with the emphasis on having fun in a safe environment whilst developing confidence and skills in the process! 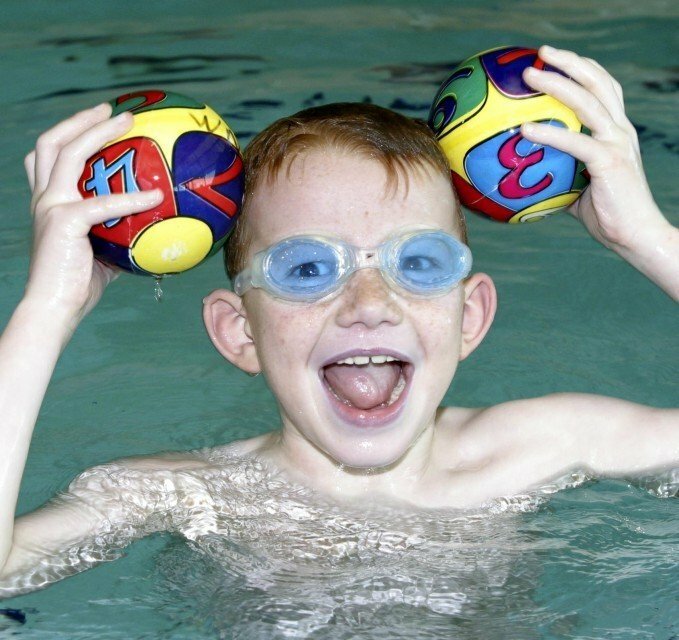 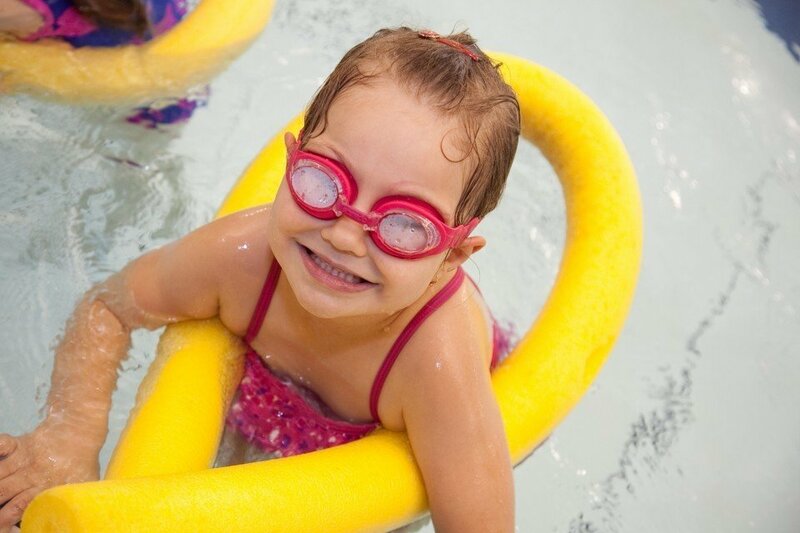 If you want to have some fun while you are visiting, why not try out our Splash & Play sessions, a fitness class or book on to school holiday crash courses for adults & children. 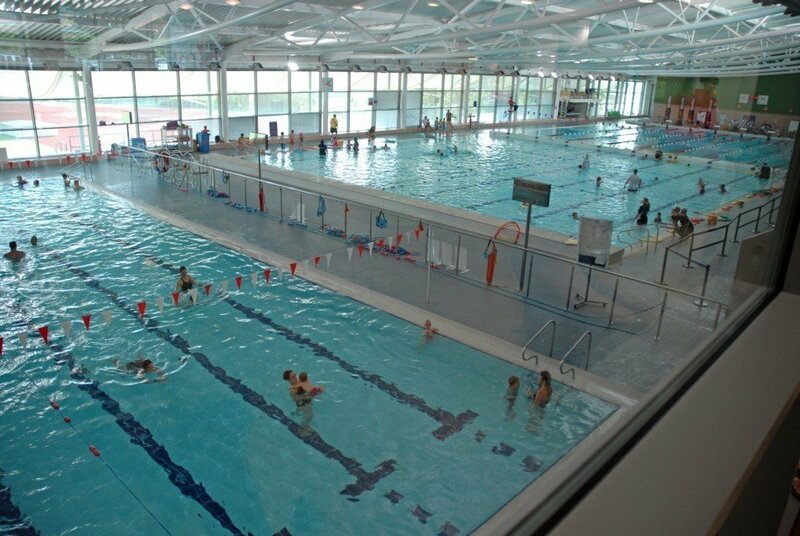 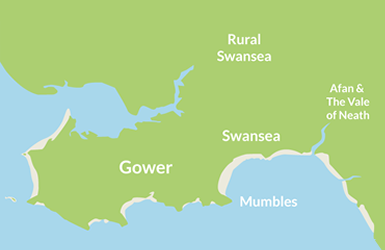 Why not get aquactive at your National Pool!